In 2026, a new machine called the Augma is developed to compete against the NerveGear and its successor, the Amusphere. A next-gen wearable device, the Augma doesn't have a full-dive function like its predecessors. Instead, it uses Augmented Reality to get players into the game. It is safe, user-friendly and lets users play while they are conscious, making it an instant hit on the market. 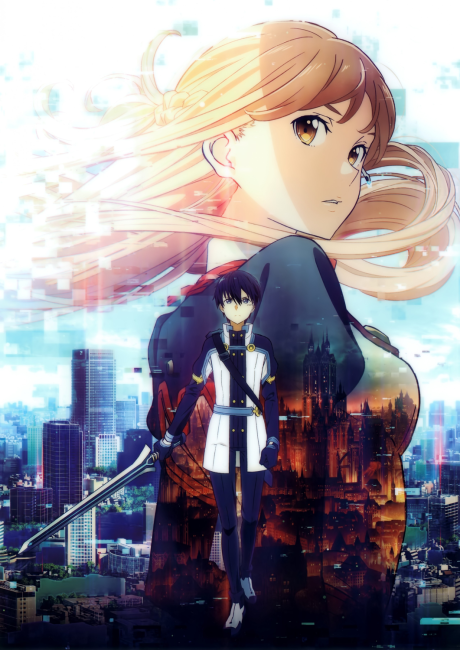 The most popular game on the system is “Ordinal Scale” (aka: OS), an ARMMORPG developed exclusively for the Augma. The best thing yet from the SAO pantheon... but SAO is always still going to be SAO. And that's the problem.